You can do this by planning your meals. 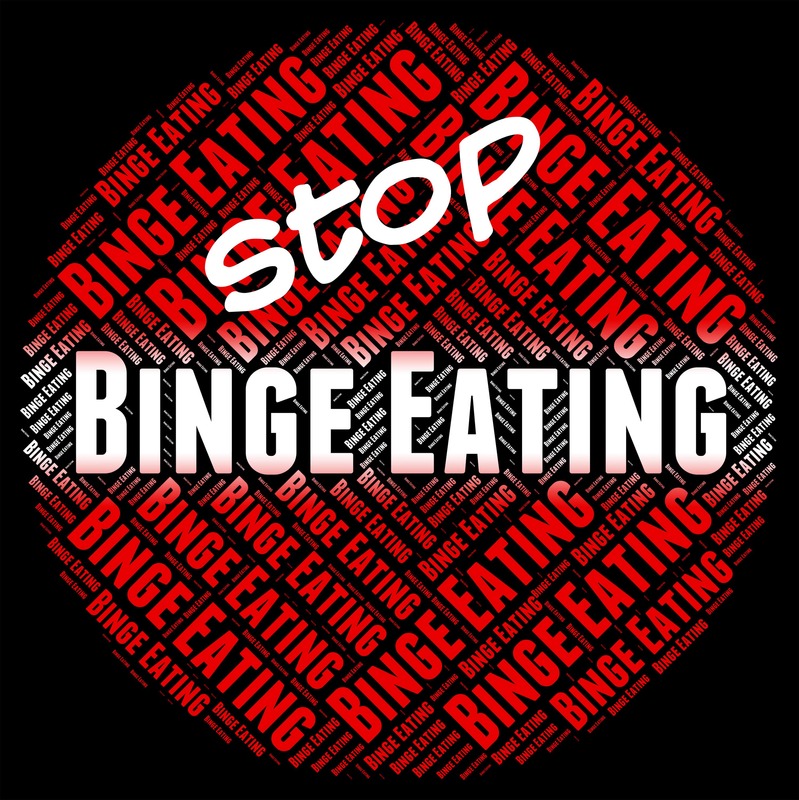 Emotional and binge eating is often a train wreck waiting to happen. Maybe it has been a few days that things have not been going your way. You come home drained. Meal planning didn’t happen as planned over the weekend. Therefore it feels like there’s no time to look at what you have been eating. You go for the easy option, the lift-your-mood option, the convenient catastrophe. The week started out with your willpower at a 100, and you were all set to climb the elementary school food pyramid. Somewhere mid-week, your energy tanked and your cravings skyrocketed. How do you prevent a crisis like that? You prevent it the way you prevent all crises: a crisis management program or, in this case, meal planning. It’ll keep you on track toward your objectives. It gives you easy plans to fall back on. When energy and willpower are running low, there’s a plan in place. A meal plan provides breadcrumbs to guide you back to the healthy, balanced lifestyle you wanted when life was sunshine and rainbows. Still not convinced that meal planning can really make your life easier and keep you on track for your health goals? 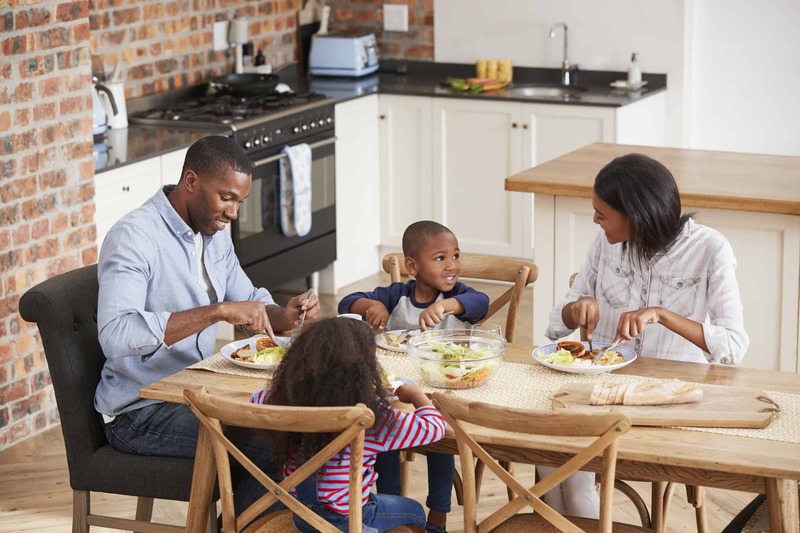 Let’s look at the advantages of at least giving meal planning a try. Energy Like many of the resources that play an integral role our survival, our willpower fluctuates. We start out our days and weeks with a certain amount of willpower that gets used up rapidly in small decision-making tasks, everything from what we should wear to what we should say. Relying on habits is a way to conserve our willpower energy. When it’s time to eat, if we do not have a good store of willpower, we fall back on our habit of fast foods and unhealthy meals. Meal planning prevents you from crashing midway because you have plan A, B, and Z to rely on to when you’re too tired to figure what to make for dinner that is easy and healthy. Meal planning takes off one thing of your daily to-do list, freeing up time for you to treat yourself no matter how hard the day has been going. Portion Planning Meal planning allows you to give all the important things the appropriate place in your menu. When you plan a menu beforehand, you get to choose what goes in there. Meal planning gives you the opportunity to stick to your New Year’s resolution of treating your body right and having your doctor’s recommended portions of fruits and vegetables. Even on days when you feel like putting no effort into cooking or like eating whatever your first craving is, a meal plan reminds that there is an alternate meal that will not only gratify you in the moment but will keep you on the right path toward a healthier you. Treat Yourself Some days you will want to piece together any and every crumb you find to just get through the day and eat for the sake of survival. With meal plans, you get to go the extra mile and plan for yourself a meal that you know you will like. This preplanned blessing might just be the meal that turns your awful week around because you planned a meal that was nutritious and a treat to pick you up. The Tension Lack of planning and prepping often leads to more stress. Too much structure can make like predictable and boring. With a meal plan, you get the best of both worlds. You can avoid the dreaded question, “What do I make for dinner?”, but you can also allow yourself some freedom to experiment. For example, you had planned to make pizza tonight, so you have all the basic ingredients, but you see you also have fresh spinach and some roasted chicken left—let’s throw it on! Because you planned the big stuff ahead of time, you have a little extra energy to spice up a trusted staple with some little pizazz. Sometimes it’s that little things that make all the difference! To make this super easy for you I’ve planned a week of meals for you! Join my FREE clean eating challenge with meal planning done for you and start reaping the benefits today!